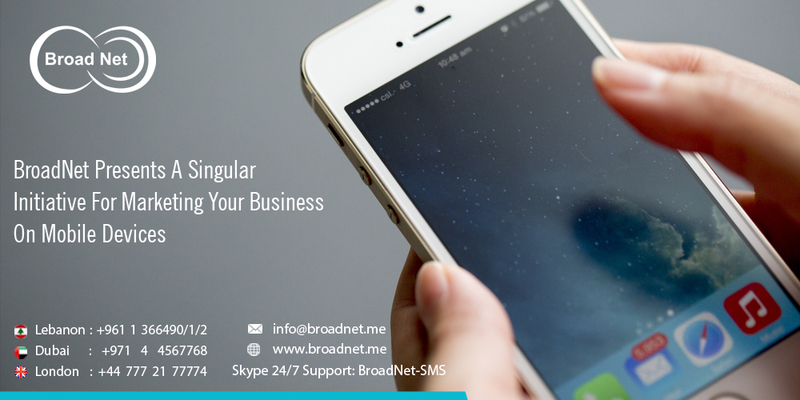 BroadNet, the fastest growing bulk SMS service proving company, has the singular initiative for marketing your business products/services on your mobile devices by way of SMS. 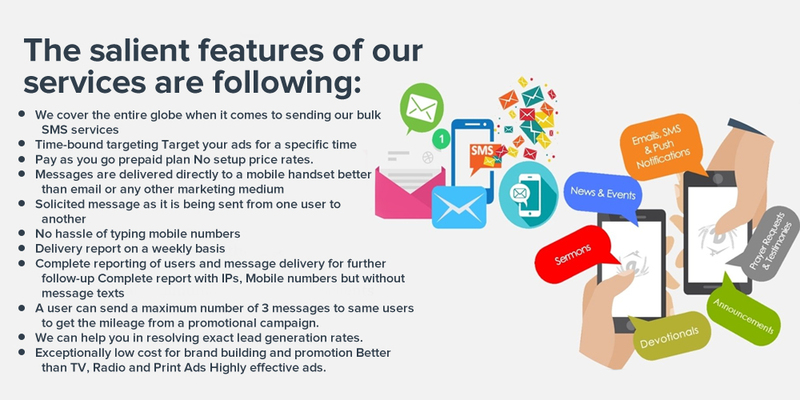 The highlight of the hard-hitting initiative is to avoid sending spam, unsolicited bulk SMS and to the target audience at a very affordable cost that will take your breath away. In order to start using and benefiting from our website Broadnet Technologies, it is a must for him/her to sign up it. Subsequently, we add your promotional message at the very end of each SMS depending onthe regional area and time. Pay as you go prepaid plan No setup price rates. A user can send a maximum number of 3 messages to same users to get the mileage from a promotional campaign. We can help you in resolving exact lead generation rates. Exceptionally low cost for brand building and promotion better than TV, Radio and Print Ads Highly effective ads. How BroadNet’s mobile marketing is better than brand building sales promotion? Compared to any other form of marketing TV, Radio, FM, Hoarding, our bulk SMS marketing is lesser in price rates. Target result - Unlike email marketing/ hoardings/ FM ads where feel sorry to target the right person, we typically promote them on mobile devices, as it is almost impossible for people to pay no heed to the handset. Allows sending picture, flash, text, Unicode and Binary messages. Most of the SMS Gateway API has a limit of 100 characters to be sent in a text. BroadNet is grabbing the attention of its target audience hailing from a diversity of backgrounds. 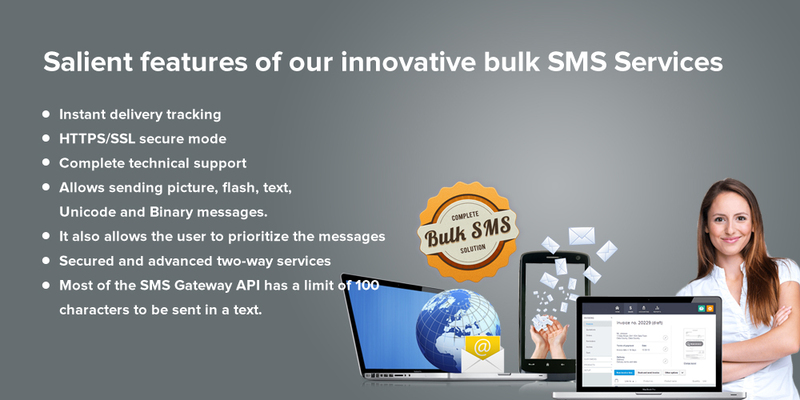 Our most affordable package of bulk SMS will help the businesses to market their business at least cost.